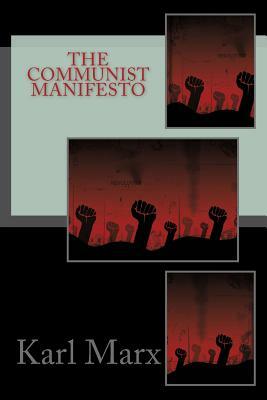 The Communist Manifesto reflects an attempt to explain the goals of Communism, as well as the theory underlying this movement. It argues that class struggles, or the exploitation of one class by another, are the motivating force behind all historical developments. Class relationships are defined by an era's means of production. However, eventually these relationships cease to be compatible with the developing forces of production. At this point, a revolution occurs and a new class emerges as the ruling one. This process represents the "march of history" as driven by larger economic forces.